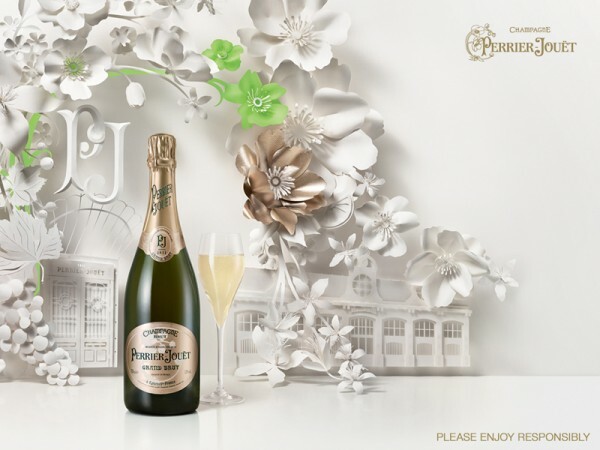 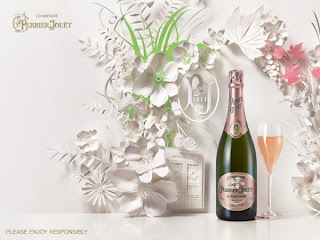 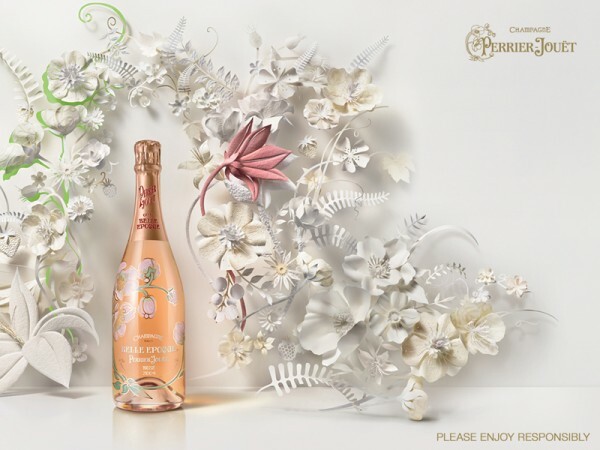 These great flower frescoes are a work of art created by Jo Lynn Alcorn for the print campaign of French champagne Perrier-Jouët. Alcorn's enchanted imagination has been set loose and cast upon the job of having to create an equally elegant advert to celebrate the character of each Cuvée. 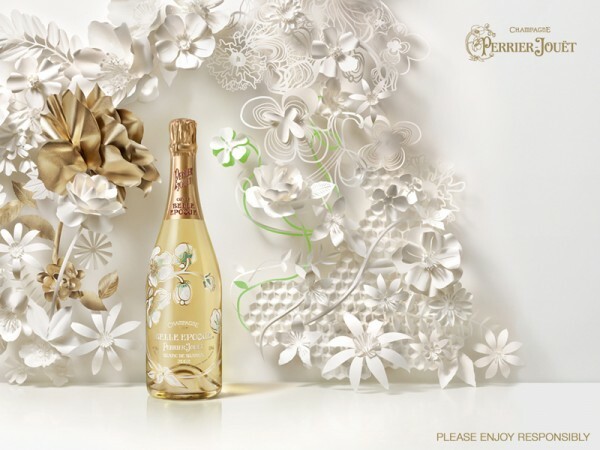 Five fluttering decorations were made for the collection, all hand cut from paper. 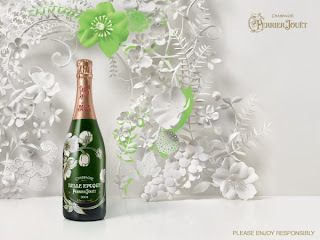 It's true what they say, simplicity can sometimes produce the most beautiful creations.